Just minutes away from the many attractions of Myrtle Beach, Surfside Beach offers a less hectic alternative to its more commercial neighbor. 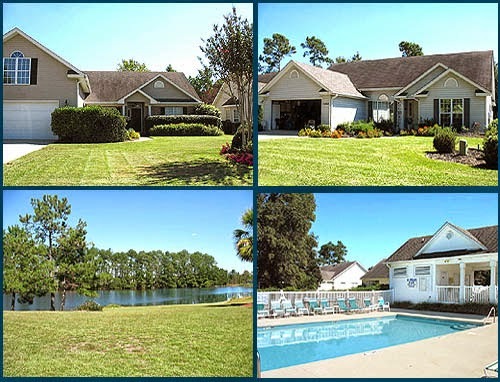 Still close enough to enjoy those attractions, however, residents can also take advantage of the many recreational attractions to the south. Those include the great restaurants and golf courses around Murrell’s Inlet as well as Pawleys Island. Just two miles long, the community has seen rapid growth over the past decade with the addition of restaurants, grocery stores and healthcare services along the U.S. 17 corridor. The serene residential essence of its beaches and residential area, however, has remained largely unchanged. 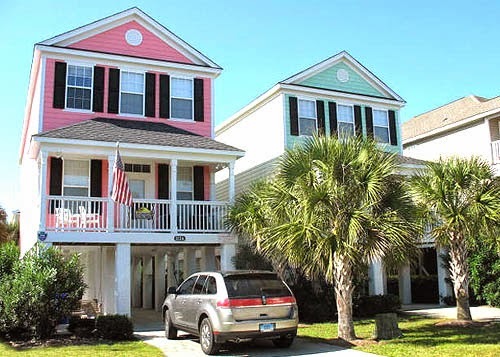 Surfside Beach real estate offers a wide range of homes and prices. There are a number of master planned communities around area golf courses, such as John Daly’s Wicked Stick course. 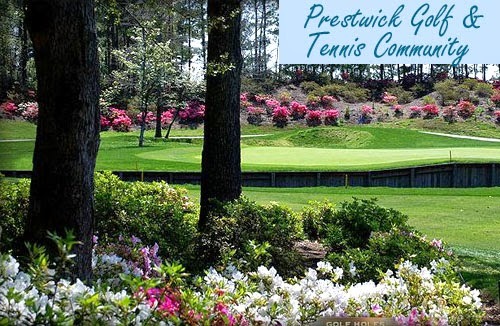 The Prestwick Country Club community enjoys a top-rated golf course and a first-class tennis facility as well, with 11 courts. The island also has a share of old-style beach homes. 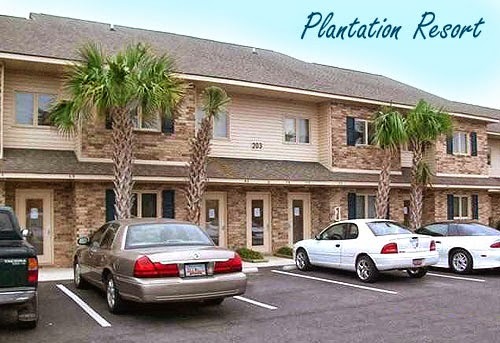 Also offered is a good selection of condominiums, from golf course condos to oceanfront units. With no high rises here to dominate the skyline, oceanfront condos are in smaller, more intimate and enjoyable condo properties. The Inlet Square Mall is a nearby shopping center and the Surfside Pier is a favorite of area fishermen. Find out what Surfside and many of its neighborhoods are like on the Surfside Beach Homes pages on our website. Call or contact us for more information.